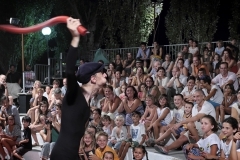 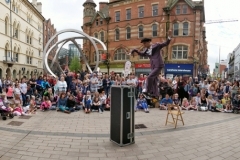 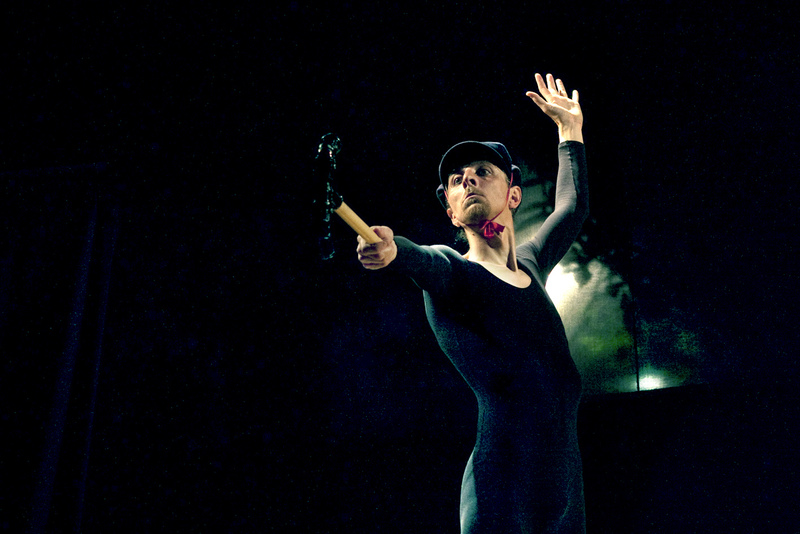 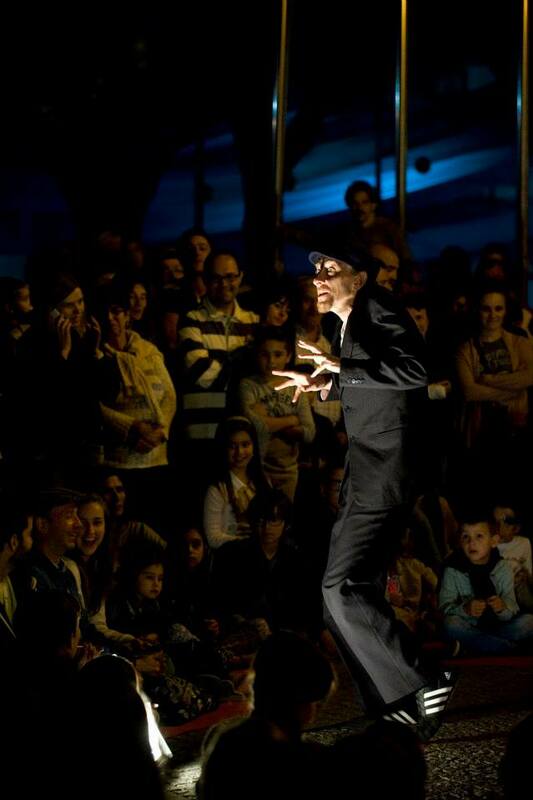 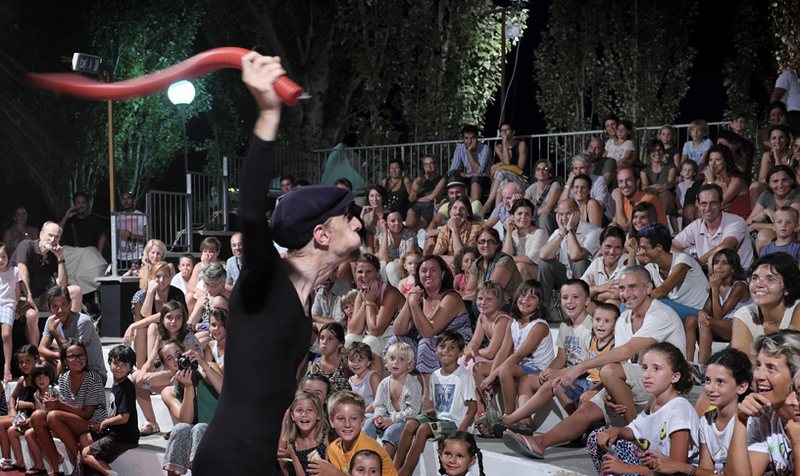 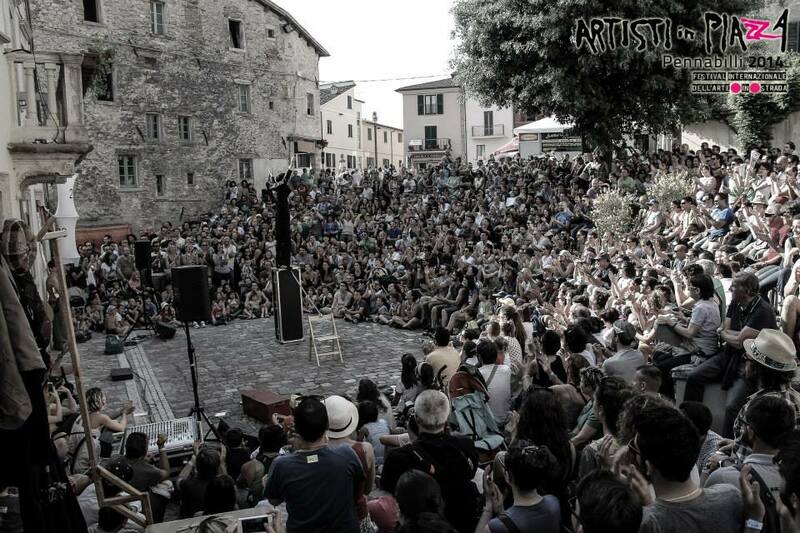 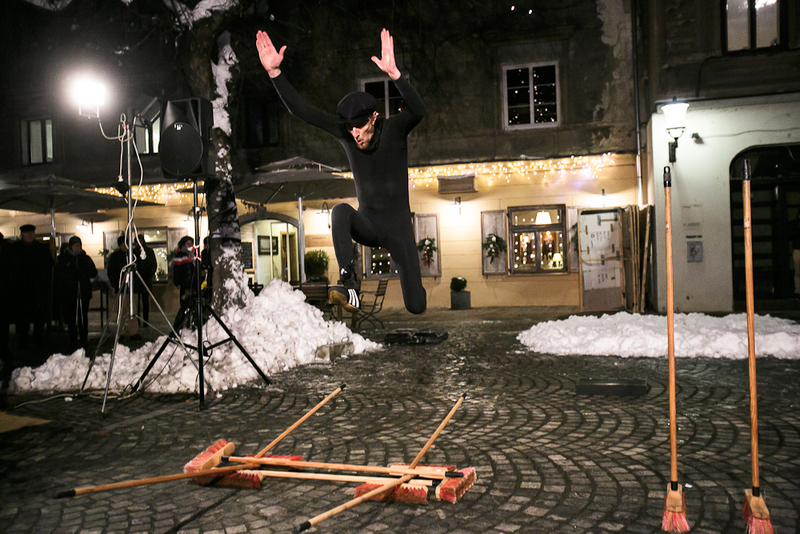 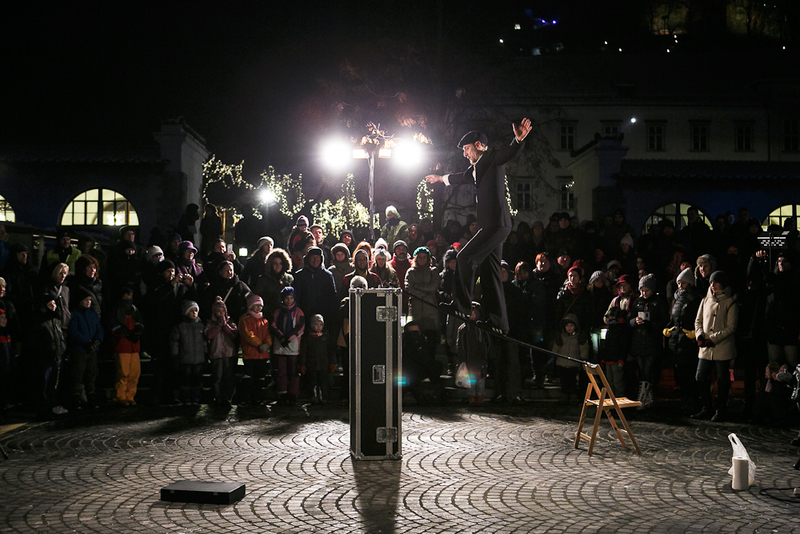 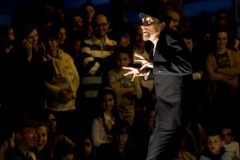 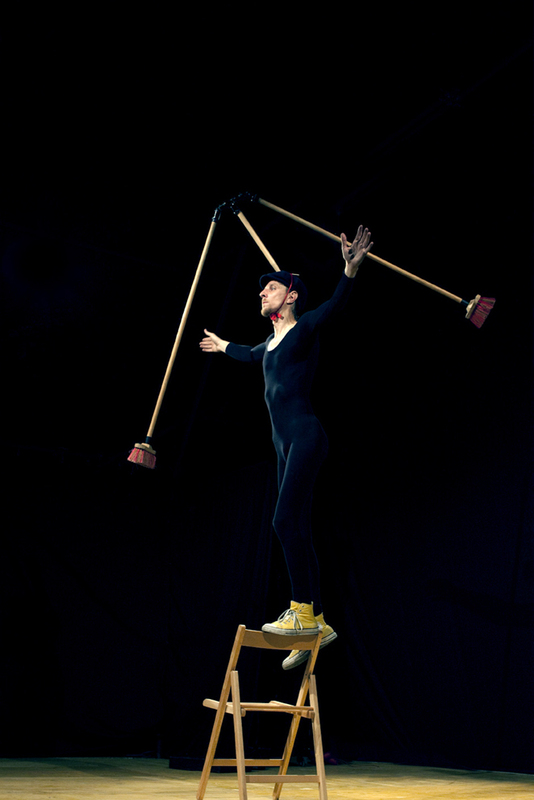 Tobia Circus presents an innovative show where ordinary brums lead us in the absurd world of Philip Sutil, a thin and nimble gentleman who loves women and dancing. 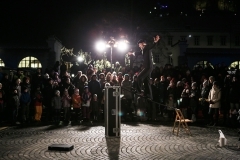 This smart character is fascinated by the idea of “equilibrium” and wants to challenge gravity and steal lightness in order to share it with his public. 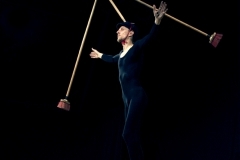 This is a show of balancing and clownerie with a surreal note where twists and unexpected turns follow one another.